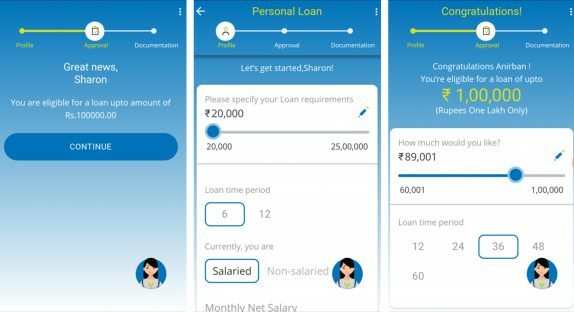 Tata Capital ‘TIA’ within the Tata Capital Mobile App for Personal Loans has unveiled. This is a first – of – it’s kind VoiceBot that is powered by Artificial Intelligence. TIA is designed to voice-assist the personal loan customer journey, check loan eligibility and aid the customer through the loan approval process in minutes. The main goal of TIA is to create a whole new conversational experience for customers using speech recognition technology, natural language understanding, and text-to-speech technology. The Equipped with intelligent features and options TIA, has the ability to answer customer queries, assist in simplifying the loan process, help customers choose the right offering and help customer avail a loan sanction within the Tata Capital Personal Loans app. The first edition of TIA; the chat-bot is already available on the Tata Capital website, with features such as AI-led conversational ability to answer customer queries on all offerings, ability to calculate eligibility and provide personalized offers and much more. TIA, in its web-based interface, has already seen rapid adoption by customers in the form of more than 3 lakh interactions within a first few weeks of launch. Users can download the Tata Capitals app from the Play Store.